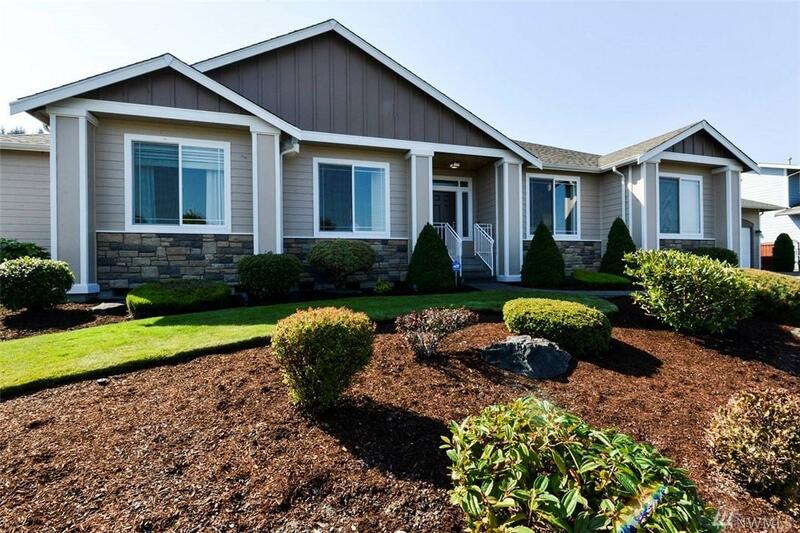 Immaculate custom home in the desired McAllister Park neighborhood. 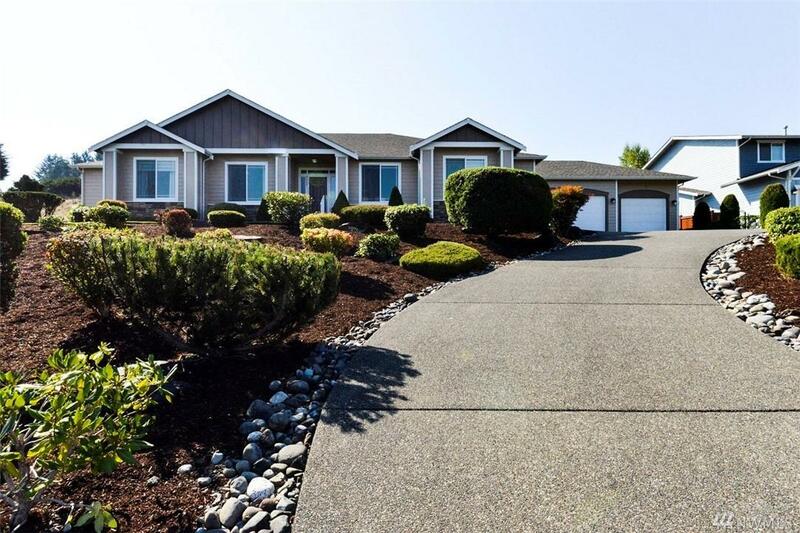 Hardwood floors, vaulted ceilings, and spacious floor plan highlight this high end rambler. 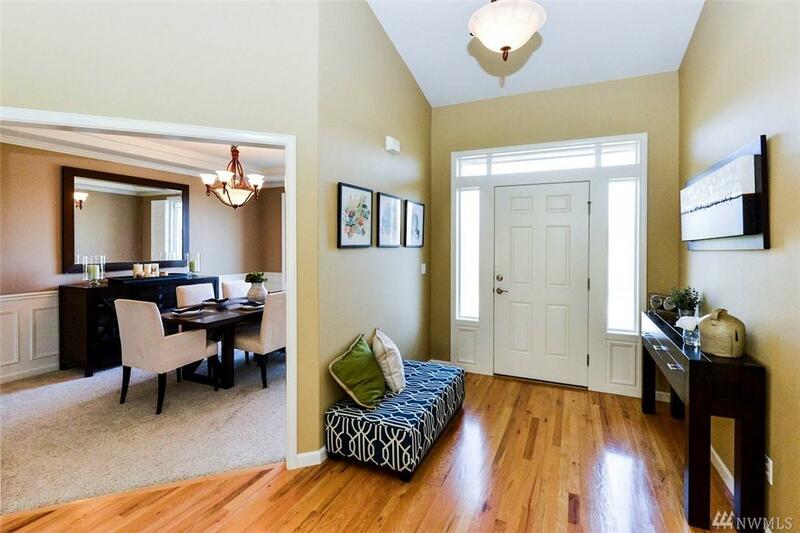 Smart layout features huge master bedroom (2 walk-in closets w/built ins) in addition to a den/optional 4th bedroom. Over-sized granite island, hardwood cabinets, wine cooler and SS appliances scream luxury in fully remodeled kitchen. Mature landscaping on .79 acres w/ sprinkler system, A/C, new ext paint, sec system, central vac.